Nice home or cabin in a quiet neighborhood. 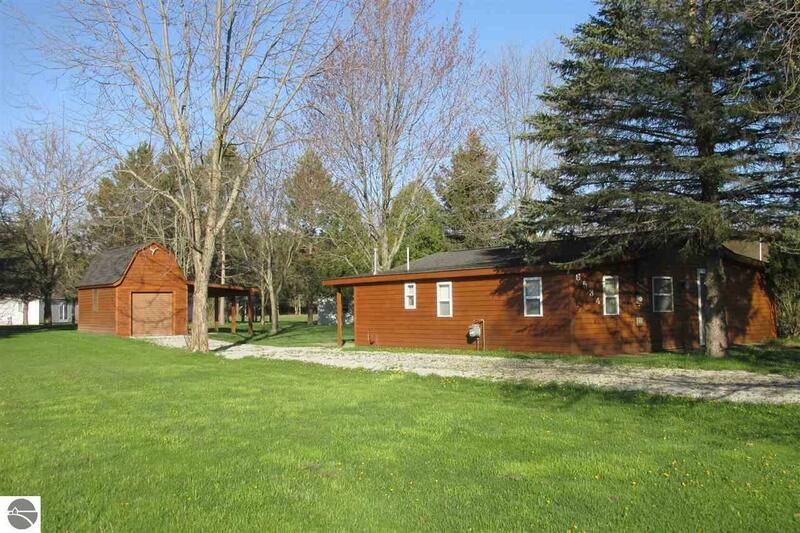 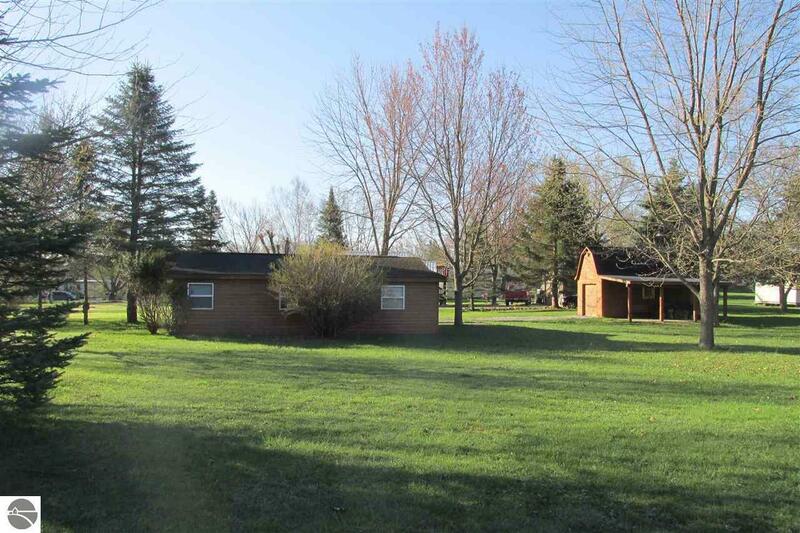 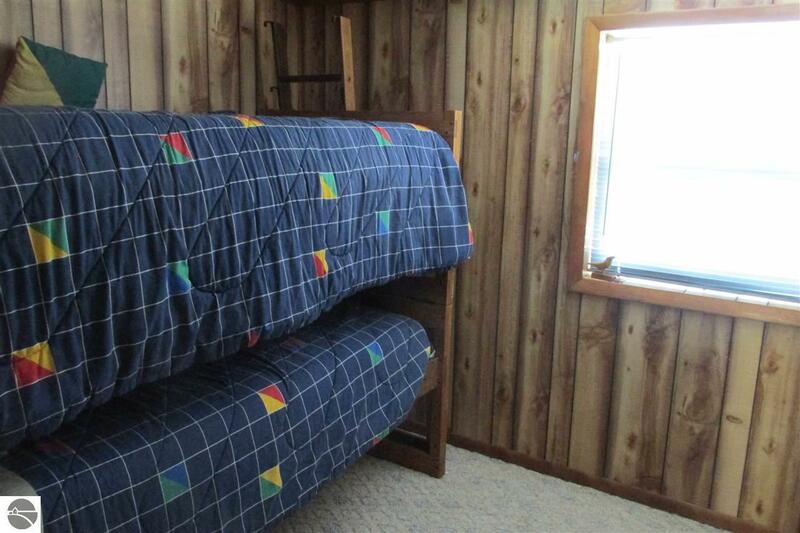 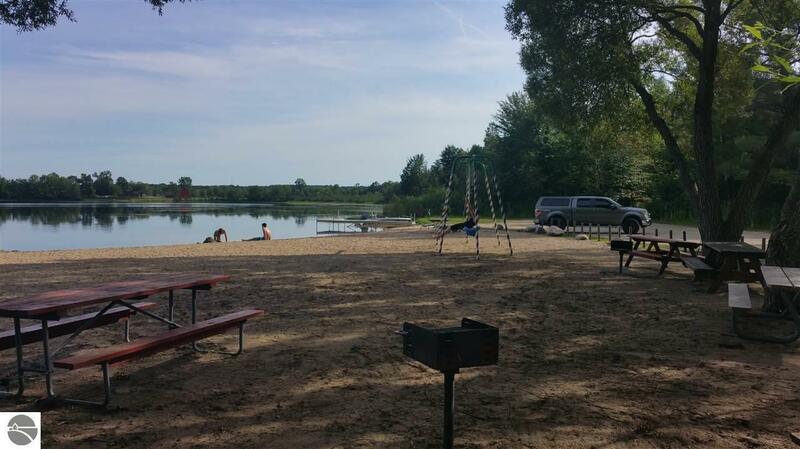 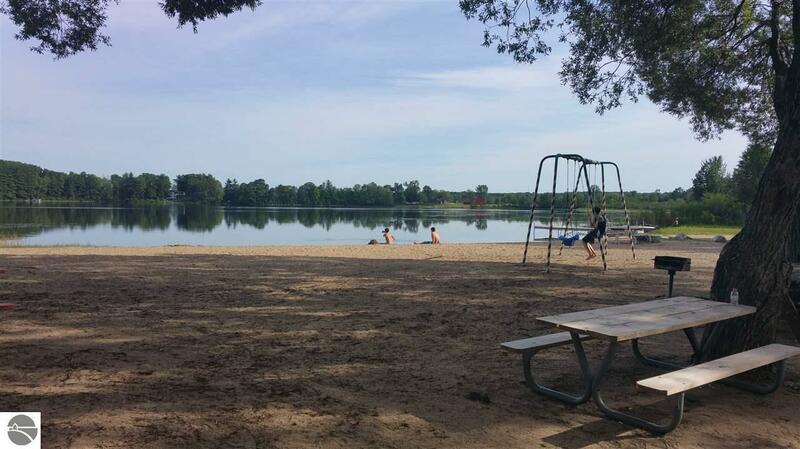 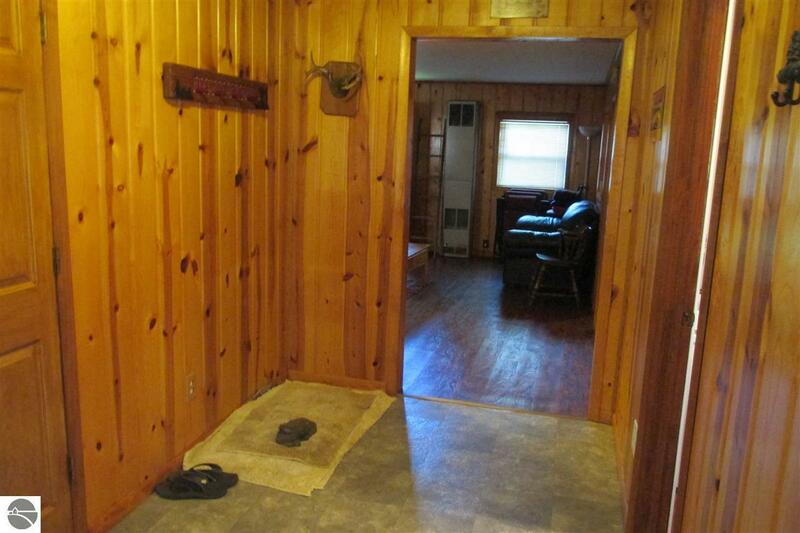 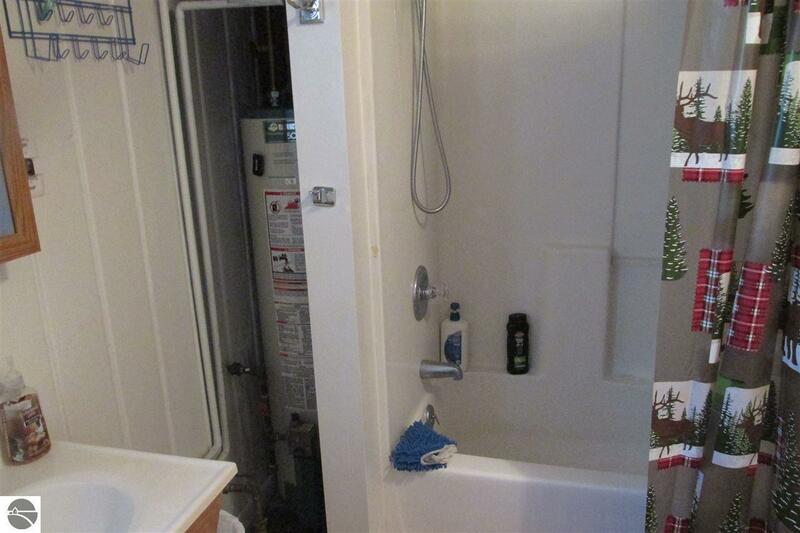 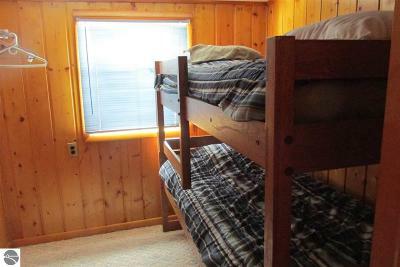 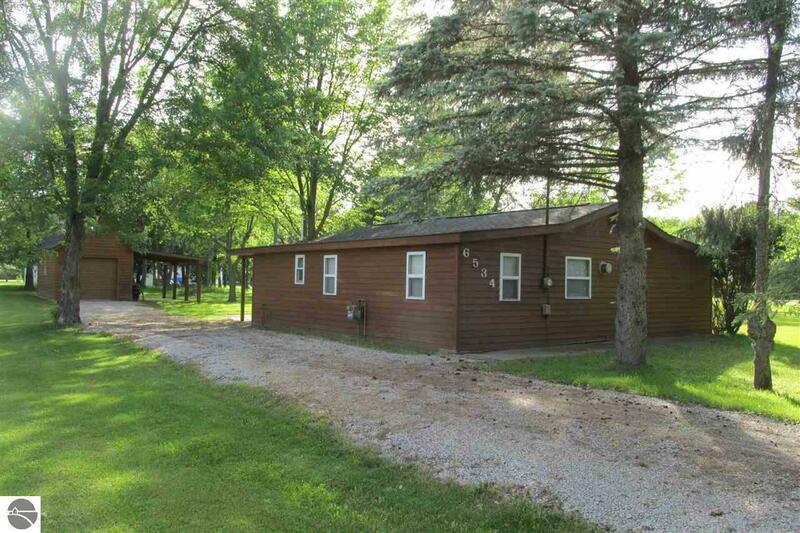 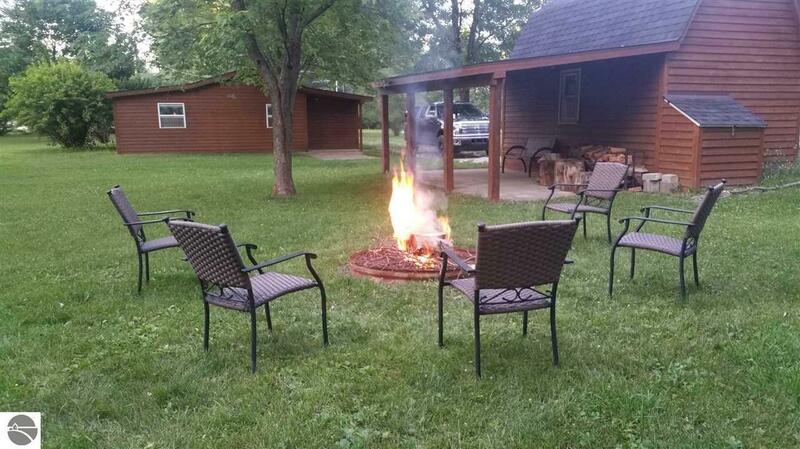 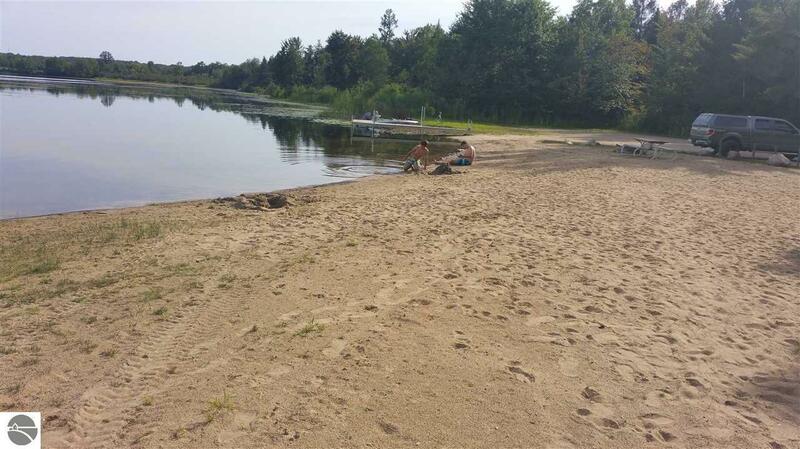 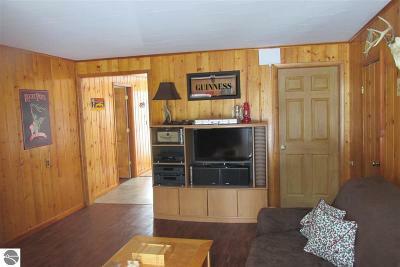 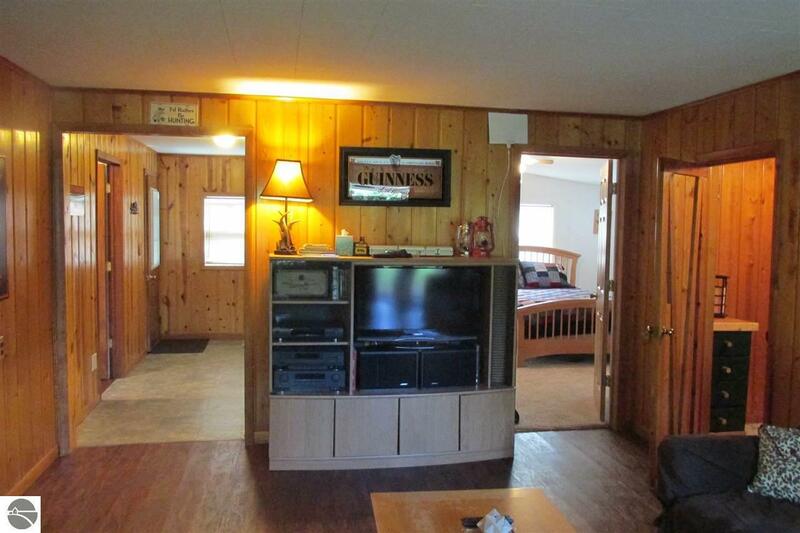 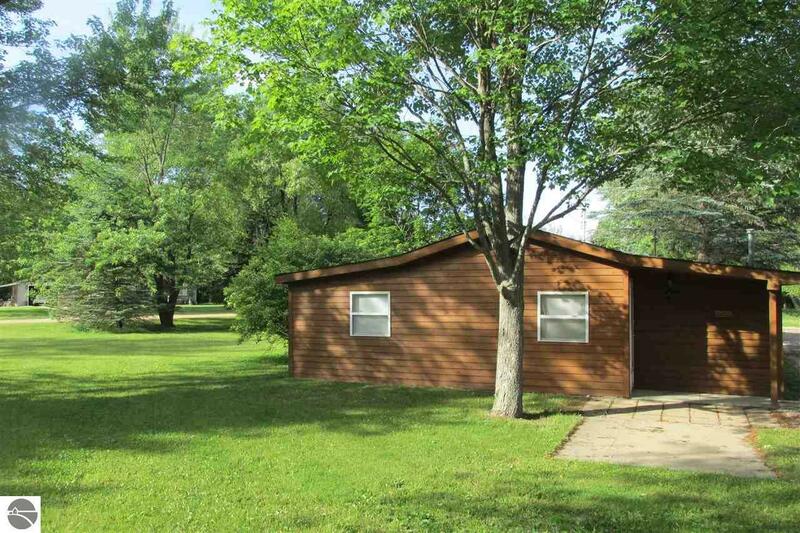 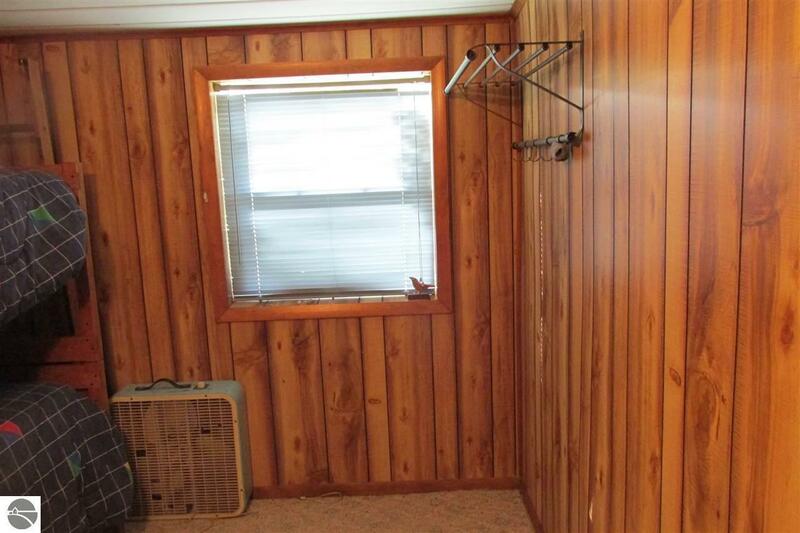 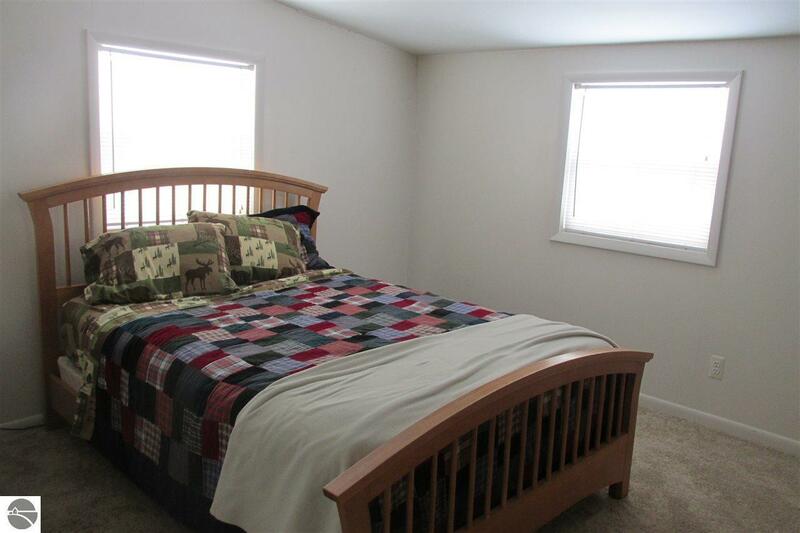 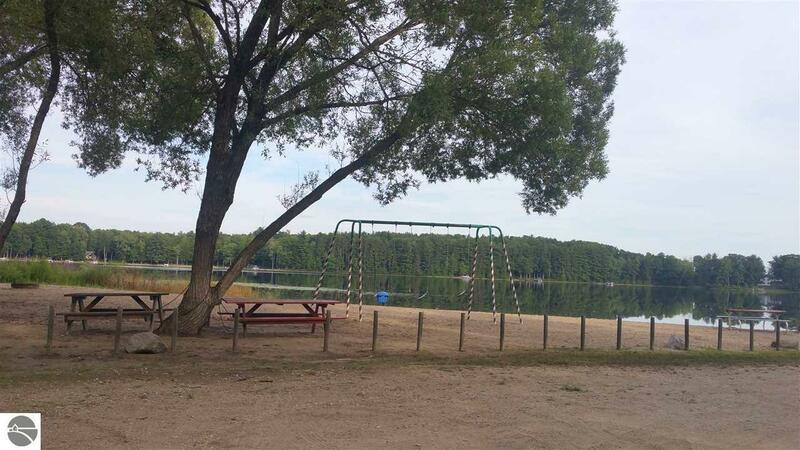 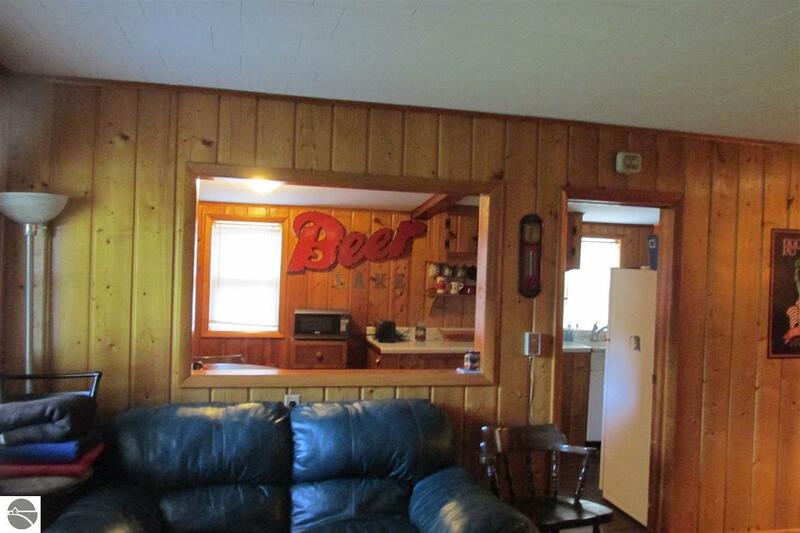 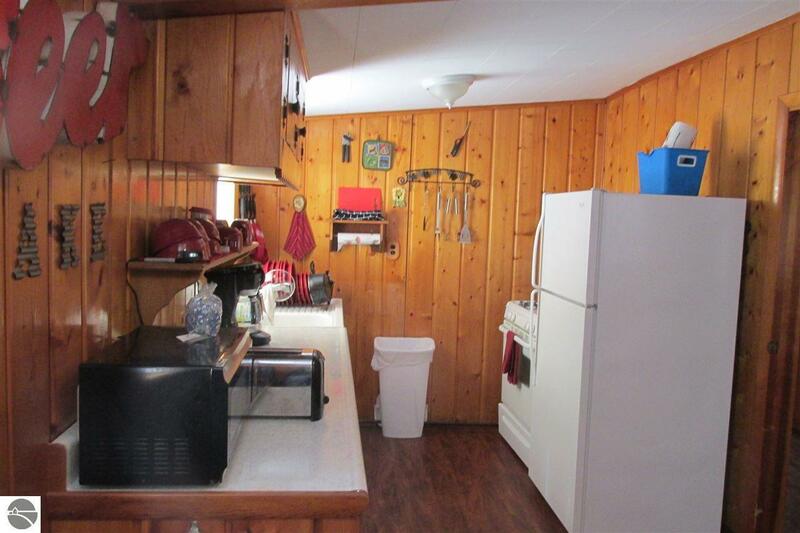 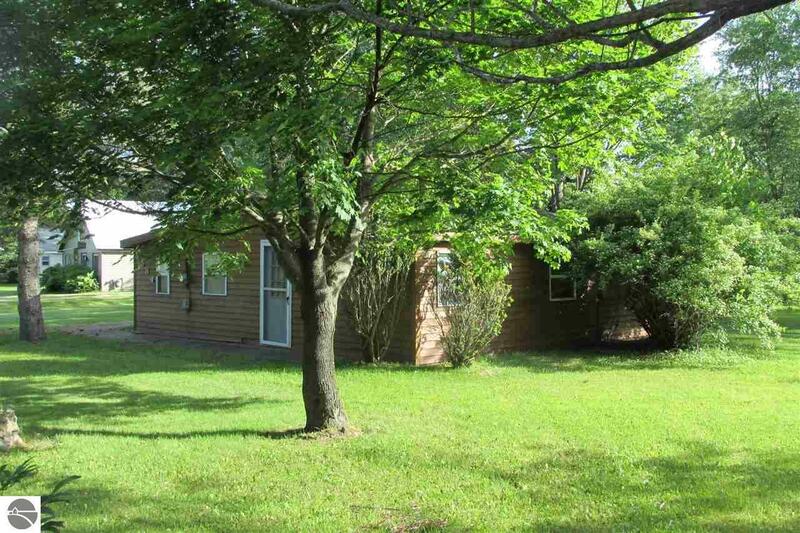 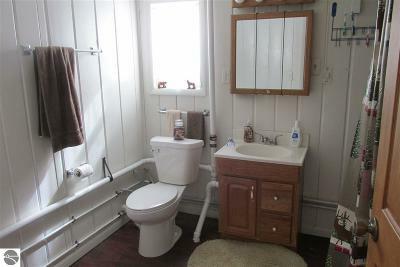 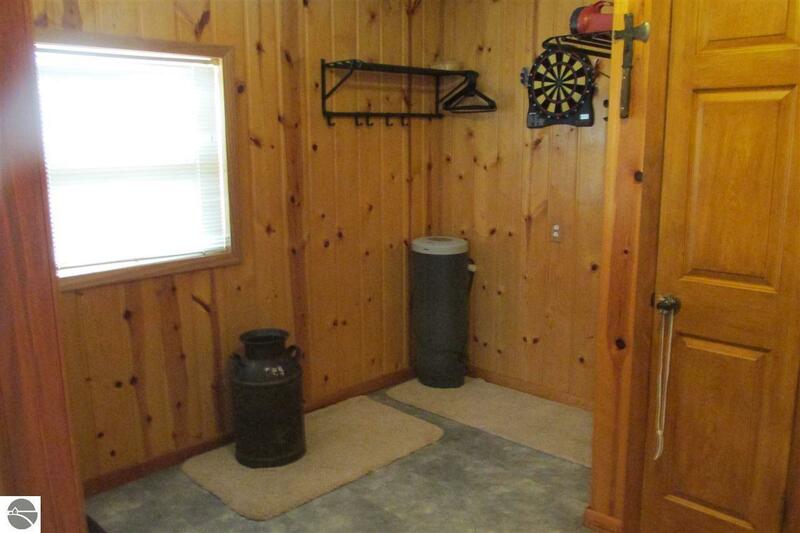 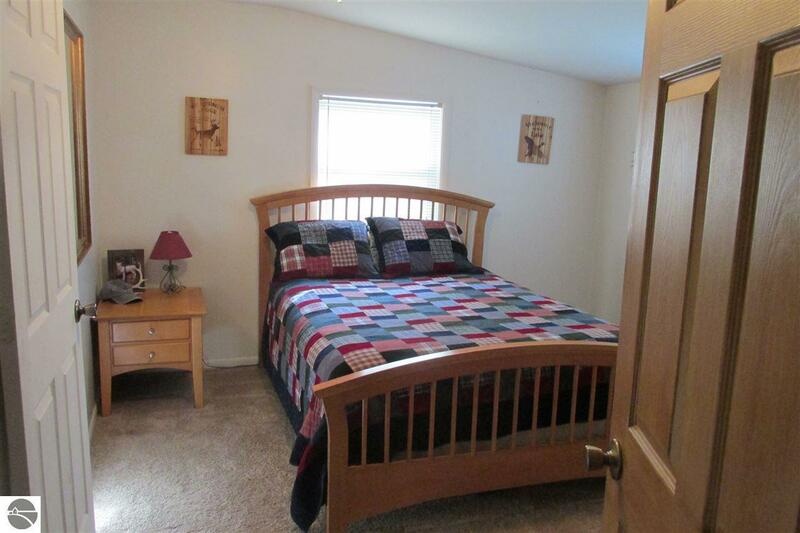 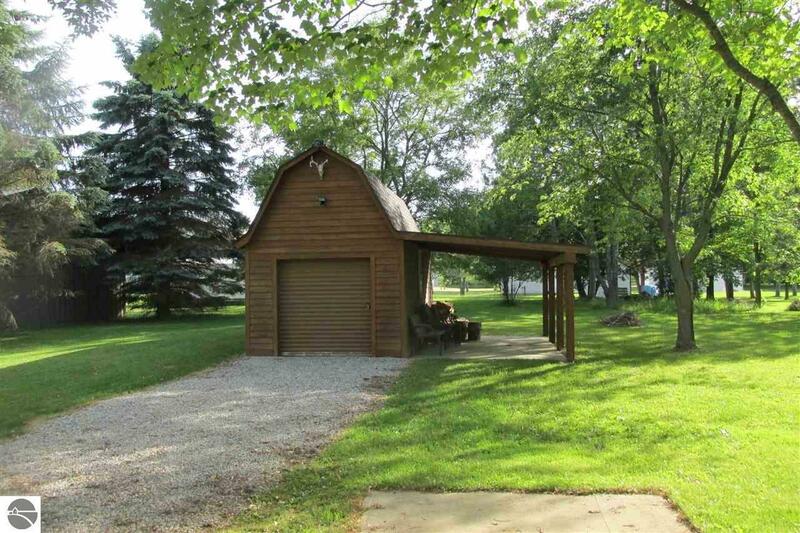 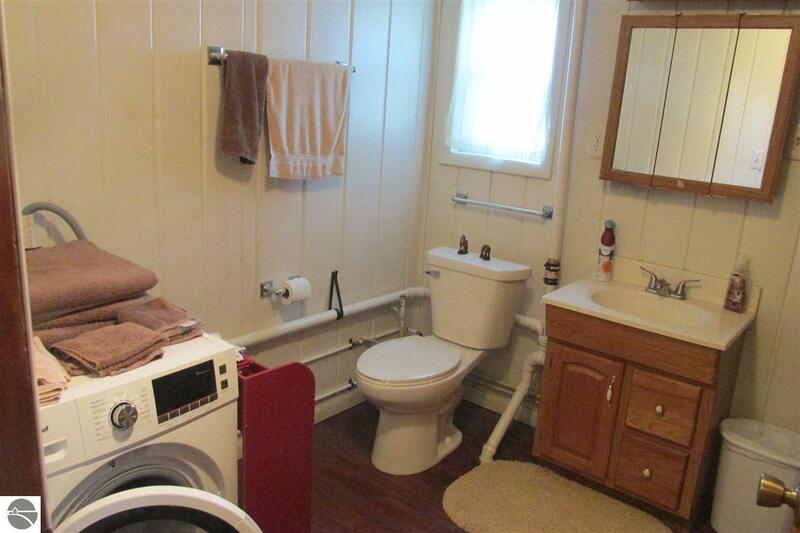 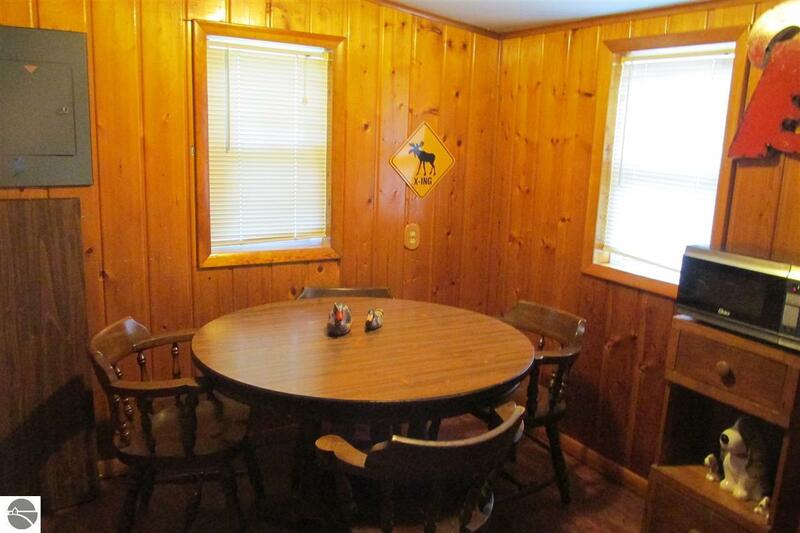 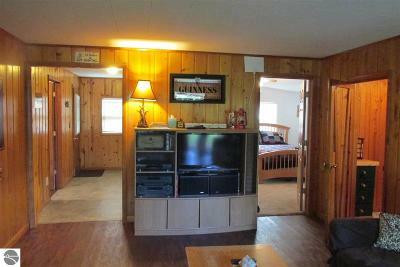 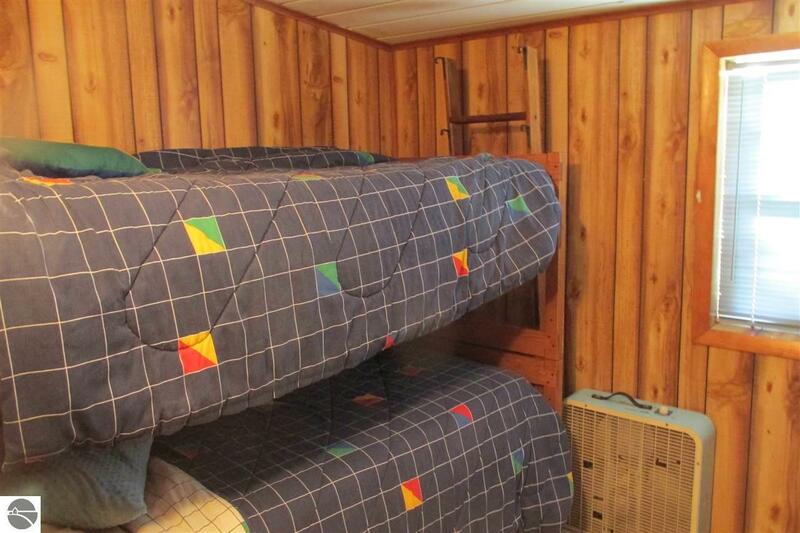 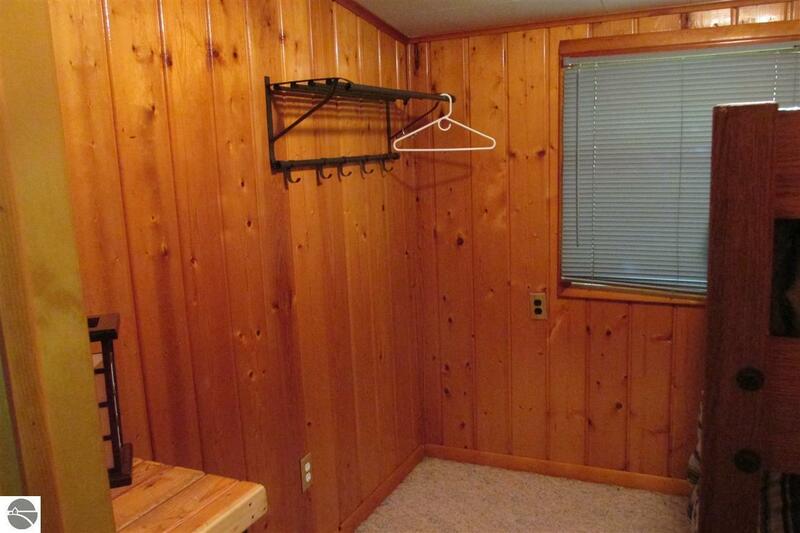 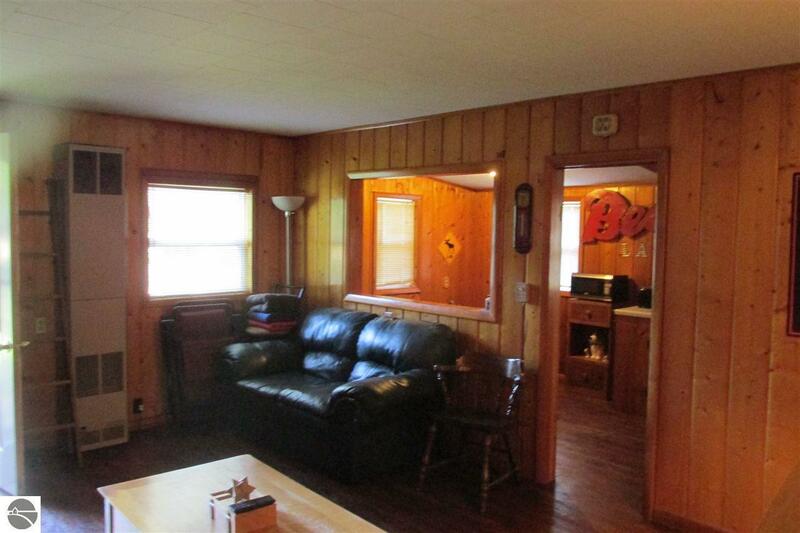 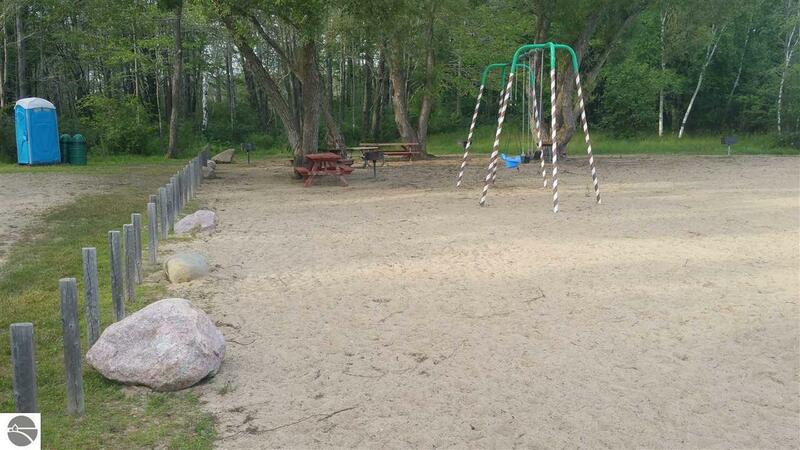 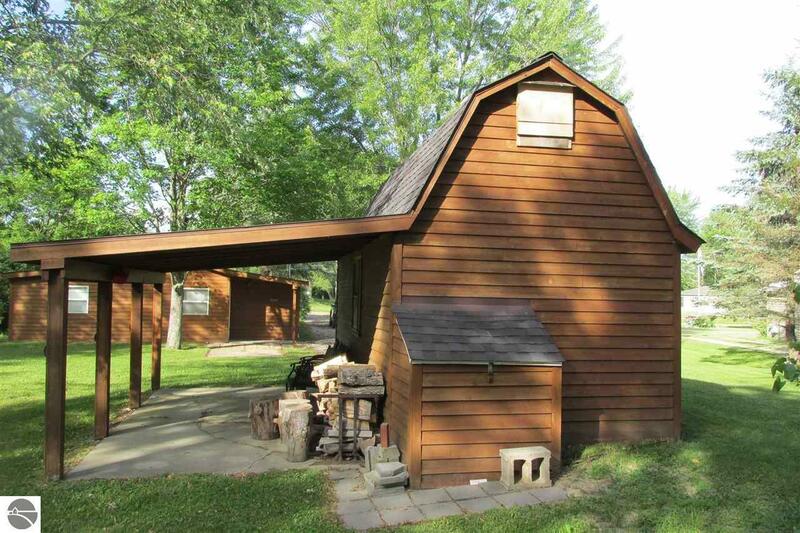 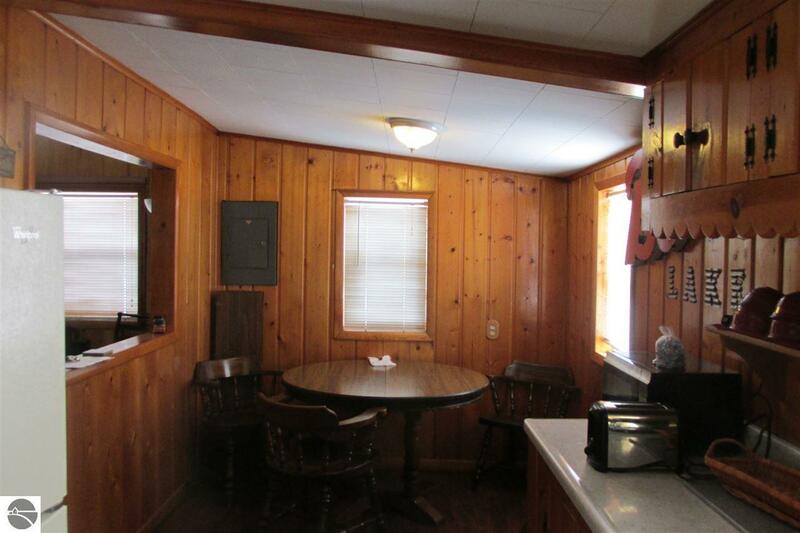 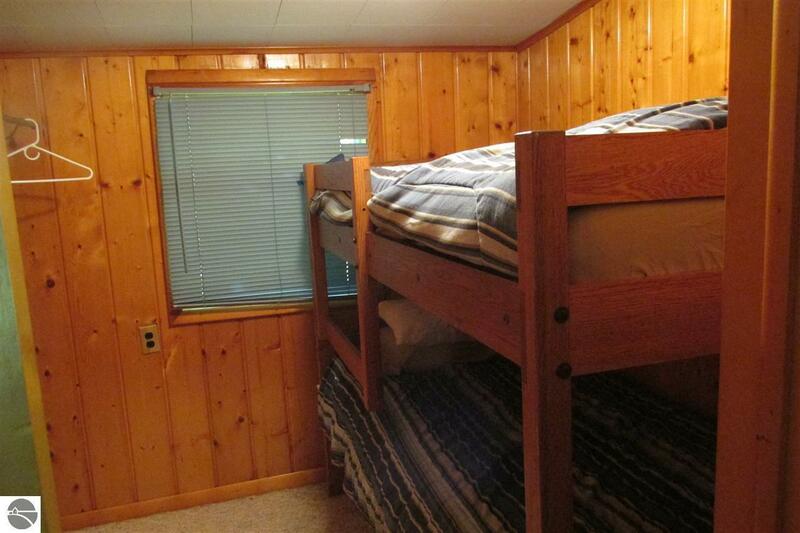 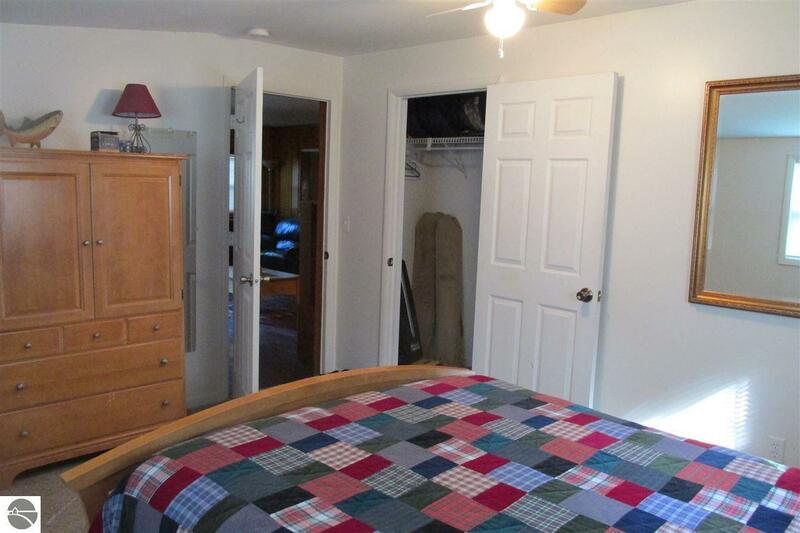 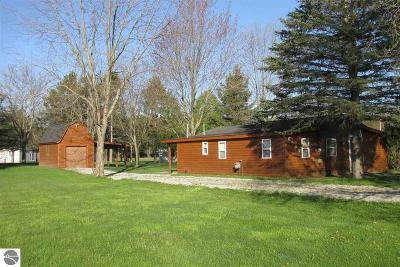 The property has private lake access to the park on Bear Lake for your lake fun. 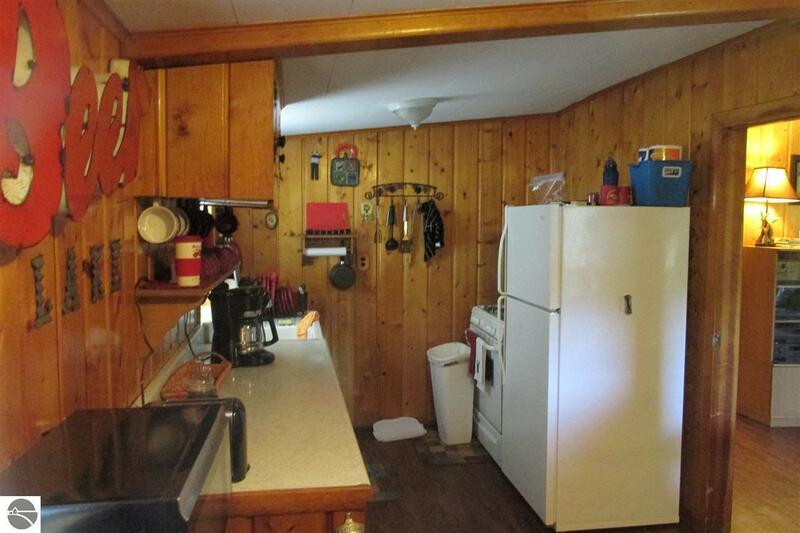 Remodeling has been done to the entire home. 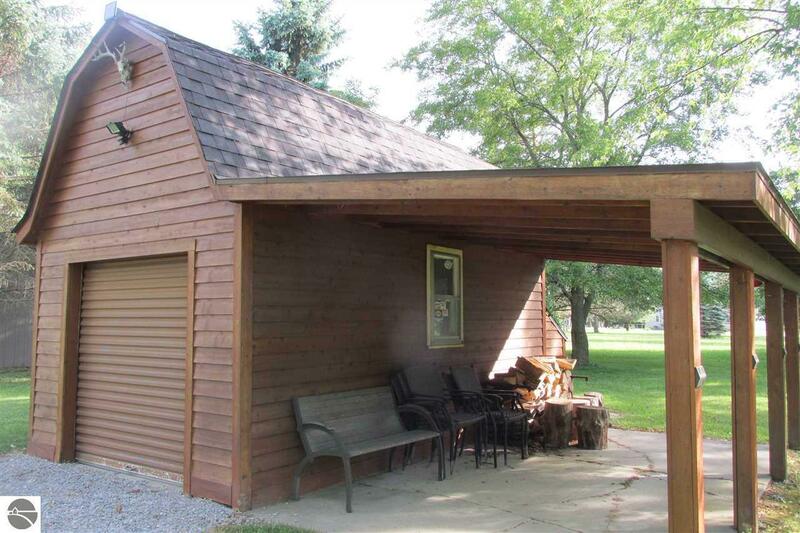 A nice shed is on the property to store all of your toys and keep them high and dry. 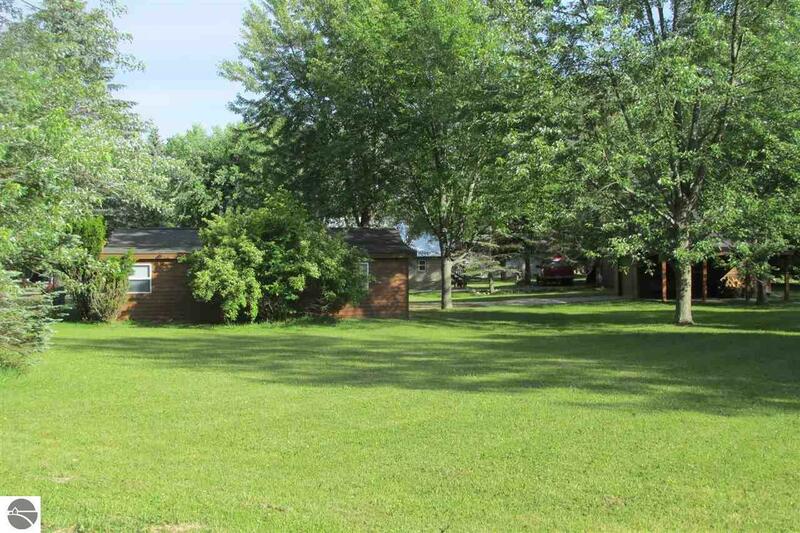 The corner lot will seem like you have more room than the two lots that are there. 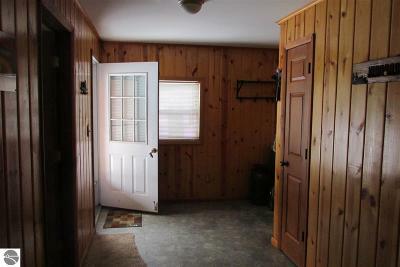 The association dues are $60/year and that will allow you to have a key to the gate that gives you access to Bear Lake.